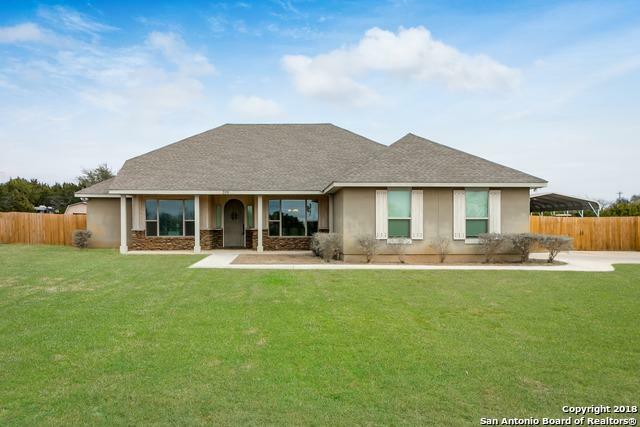 Come see this AMAZING 1-story home on half an acre in the highly desired Bandera River Ranch!! 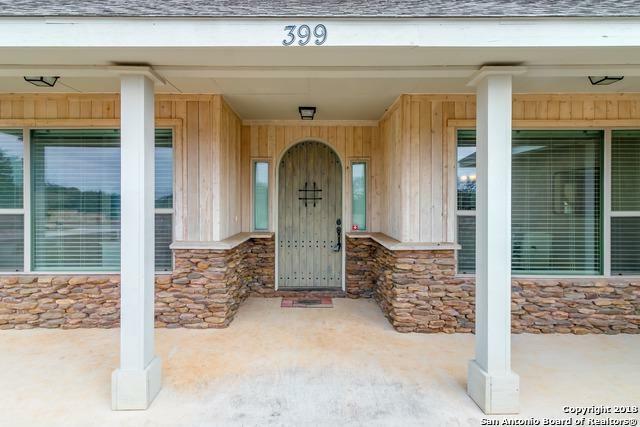 Beautiful hardwood floors, granite counter tops, & a great open concept that offers a large living area with cozy fireplace, a study & a formal dining room. So much privacy in the oversized back yard that can be enjoyed under the covered patio. 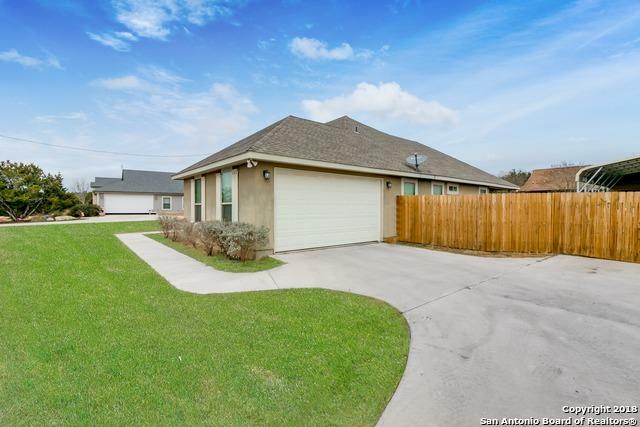 Side load 2-car garage & additional 2-car covered carport offers plenty of room to park & extra storage offered in the storage shed in backyard. Don't miss this one!! 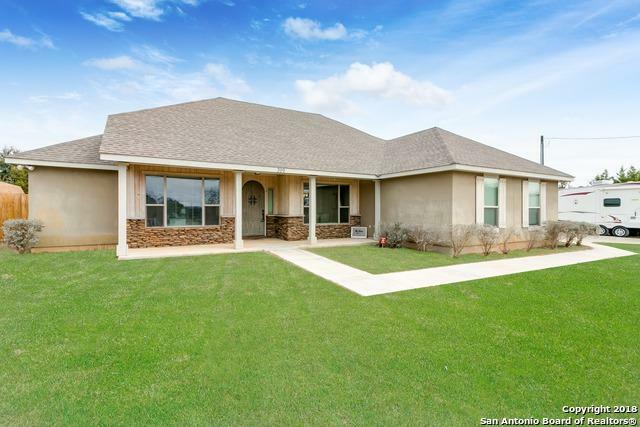 Listing provided courtesy of Kaitlynn Johnson of Phillips & Associates Realty.